Sean Ray for a fact is unstoppable! The young genius just debuted a brand new afro touch entitled "Right Here", produced by Trilogy Muzik. You dont want to miss this fusion of R&B and Afro Dance tune. Download below and also read the lyrics attached. 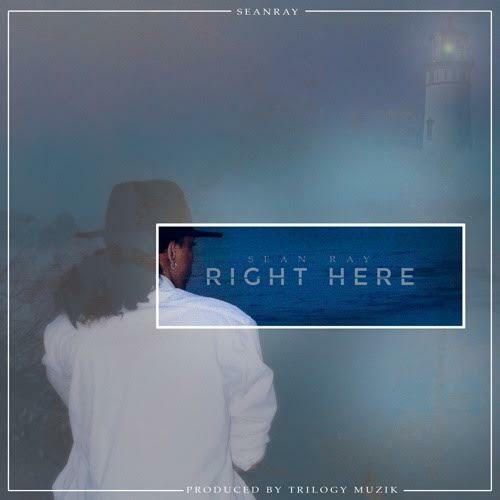 DOWNLOAD: Sean Ray - "Right Here"
Who would treat you like I treat ya? Who would make you feel this good?